There are some issues that are such minefields that good judgment and unusual restraint convince me that it’s best to keep any opinions personal and put a sock in it. The highly contentious questions about the condition of the state of Israel fall firmly in that camp. Unfortunately, in the same way that Israel itself is having to come to grips with exactly how they define themselves and their future, so are growing movements in that country, among Palestinians, internationally, and, surprisingly, because of the aggressive diplomacy of US Secretary of State John Kerry as well. All of this is forcing us to measure our own positions, determine where we stand, and what we support. Recently, I visited at length with several Israeli political activists, Maya Wind and Eran Efrati, who describe themselves as anarchists, but are part of a series of organizations in Israel, including Jewish Voice for Peace, which are aggressively advocating a boycott of goods made in Israel. Many visitors to the West Bank particularly over the last number of decades from my old friend and comrade, Gary Delgado, to numerous friends in the labor movement including Mary Rowles from the BCGEU and Rich Hall from the AFL-CIO’s Solidarity Center have given me chilling reports of the way the Israeli government and the military have handled the Palestinian population, but hearing Maya and Eran speak in such frank and matter of fact terms in referring to Israel as an apartheid state like South Africa was still surprising. But, the genie is out of the bottle. Now everywhere there is discussion of the B.D.S. movement from Kerry himself and throughout the nation’s newspapers. 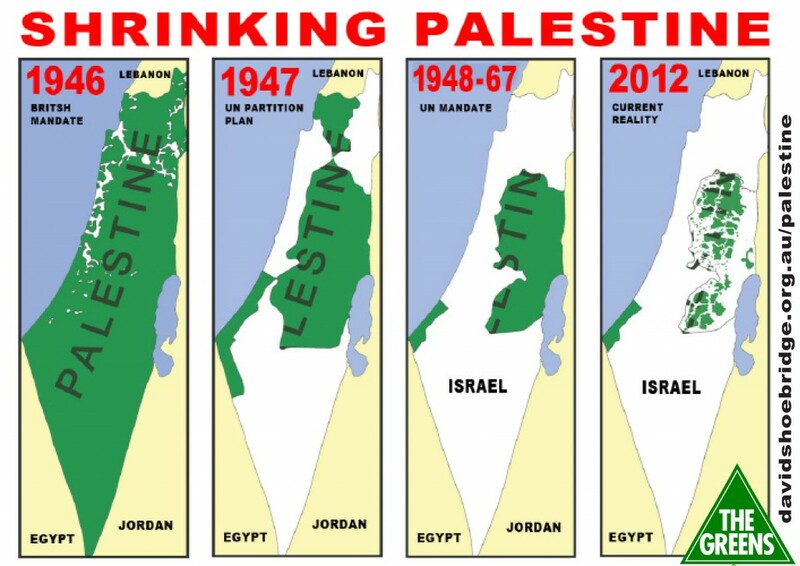 B.D.S stands for Boycott, Divestment, and Sanctions, which many are increasingly advocating to pressure Israel to finally deal with its settlement problem which continues to expand in contravention to international law and often is the monkey wrench unsettling virtually every effort at peace and settlement negotiations. Maya and Eran acknowledged that a boycott is a harder climb in Israel than it was in South Africa, because Israel produces fewer goods with an international profile. On the other hand the vote by some university associations in response to urging from their European counterparts to boycott exchanges with Israeli universities moved the heat to combustible levels. European countries in some cases have already pulled out investments and closed down banking relationships. Kerry was attacked roundly by the Israeli government for “putting a gun to their head” when he stated the obvious, that Israel’s refusal to move the current negotiations to successful conclusion would likely unleash an expansion of the BDS movement. The Sodastream and Scarlett Johannson mess is high profile evidence of exactly how precarious the path is for Israel now. Movie stars might have few quibbles about sticking with the money, but neither did Oxfam in quickly separating itself from Johannson because the Sodastream factory is illegally operating – with lower wages – in the settlements. The Sodastream CEO says, hey, I’m providing 500 jobs, and the stories are wrenching from Palestinian workers employed in settlement-based enterprises, who are thankful for their jobs but resent their second-class status and their employers, all of which is part of what both defines apartheid conditions and is grist for the mill in the fights to oppose apartheid. It sounded hollow from South Africa and it resonates no more clearly from Israel and the West Bank. This is not something that is going away. It’s time for a real settlement which we can all support rather than pretending that the present situation is sustainable any longer. The veil has been lifted. There’s no going backwards now. New Orleans I was in Mexico City reading the Times on-line and, frankly, didn’t trust what I was reading completely until I could have the paper in my hot hands, but it’s still a strange and weird article printed on 7/6/10 entitled: “U.S. Gives Tax Breaks for Donations to Aid Settlements in the West Bank” and “Tax-Exempt Funds Aiding Settlements in West Bank: U.S. Gives Tax Breaks for Donations That Help to Sustain Efforts it Opposes.” The article ran in the prime real estate on the front page, right column at the top of the fold. 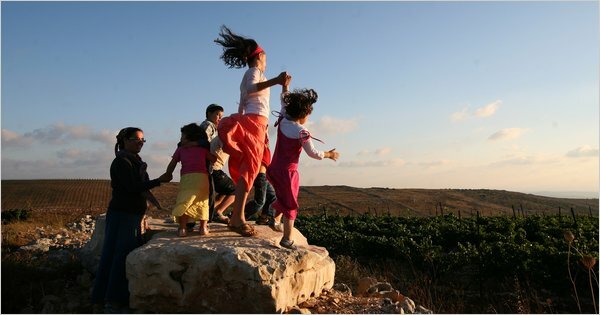 Tax-Exempt Funds Aid Settlements in West Bank by Jim Rutenberg, Mike McIntire, and Ethan Bronner. The bottom line of the article, which ran more than two full pages seems to have been that over the last 10 years groups with 501c3 tax exemptions from the IRS have given more than $200,000,000 with such tax benefits to support Israeli squatting settlements on land where they are forbidden and that should tax privileges interfere with announced U.S. foreign policy objectives for a two-state solution support both Israel’s nationhood and a Palestinian state as well. This all seems more like an editorial position than a fact based news article. Furthermore, there was obviously a lot of time and money spent doing the research and driving us to a position that somehow there was something very wrong about people getting tax breaks for something that was contrary to US policy. That’s what leaves me very, very uncomfortable and scratching my head.